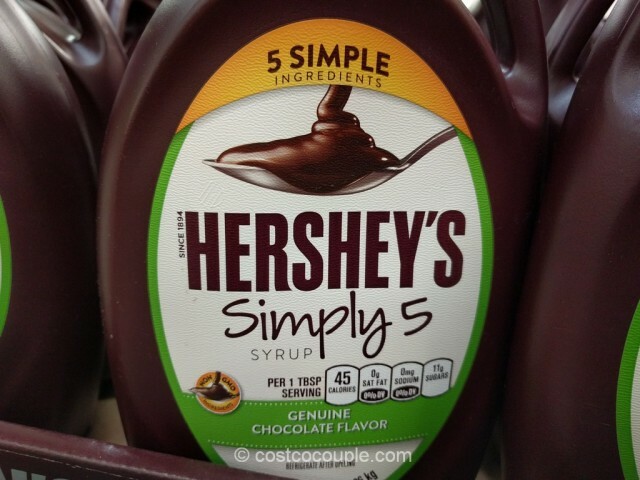 There’s only 5 ingredients in the Hershey’s Simply 5 Syrup! 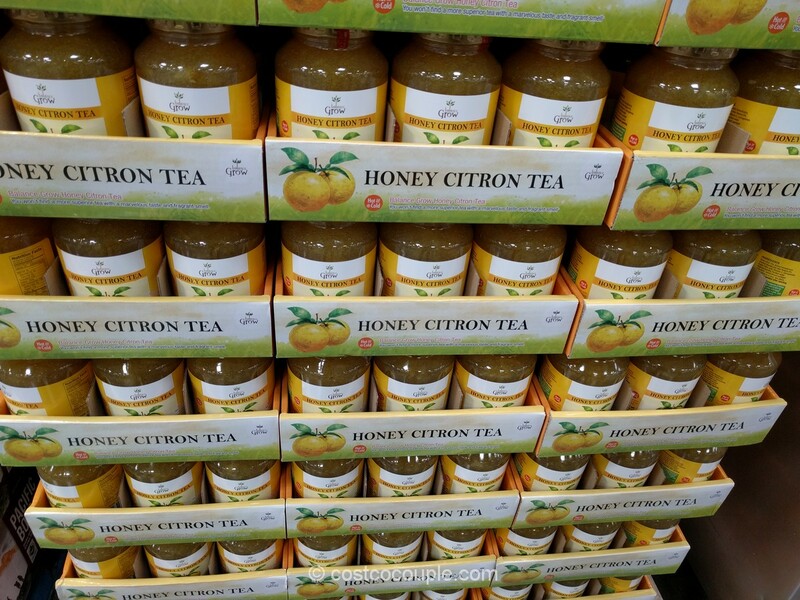 Ingredients listed are: Cane sugar, organic invert cane syrup, water, cocoa, natural vanilla flavor. 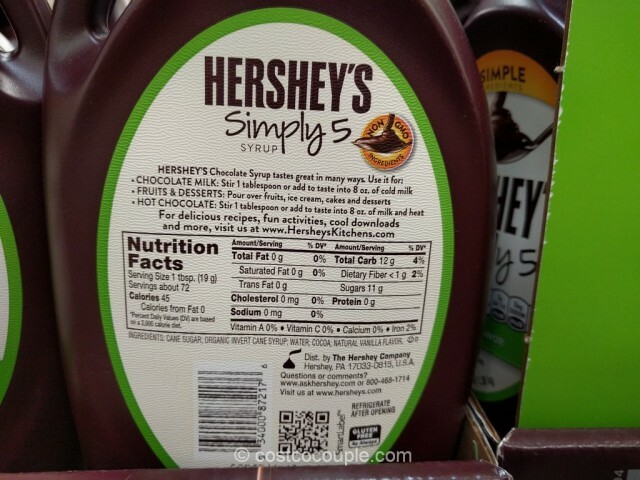 Check out the ingredients listed on the original Hershey’s Chocolate Syrup: High fructose corn syrup, corn syrup, water, cocoa, sugar; contains 2% or less of: Potassium Sorbate (Preservative), salt, mono-and diglycerides, Xanthan gum, Polysorbate 60, Vanillin, Artificial flavor. 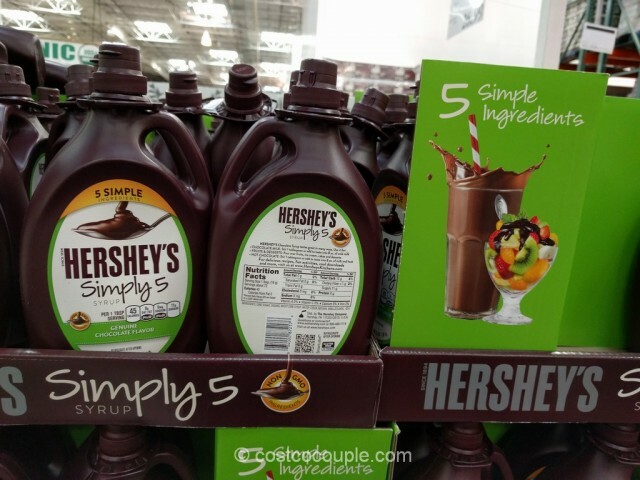 You can use the Hershey’s Simply 5 Chocolate Syrup in chocolate milk, hot chocolate, over fruits and desserts, etc. 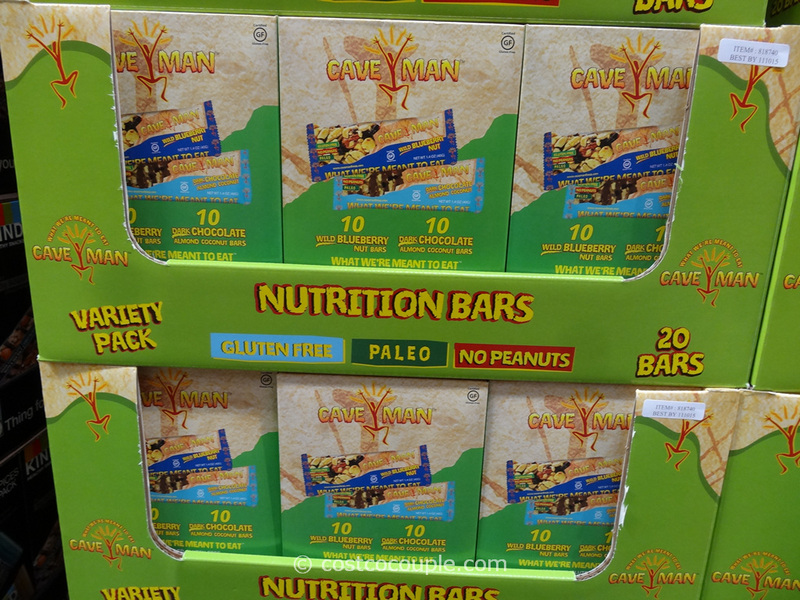 Gluten Free and non-GMO ingredients. 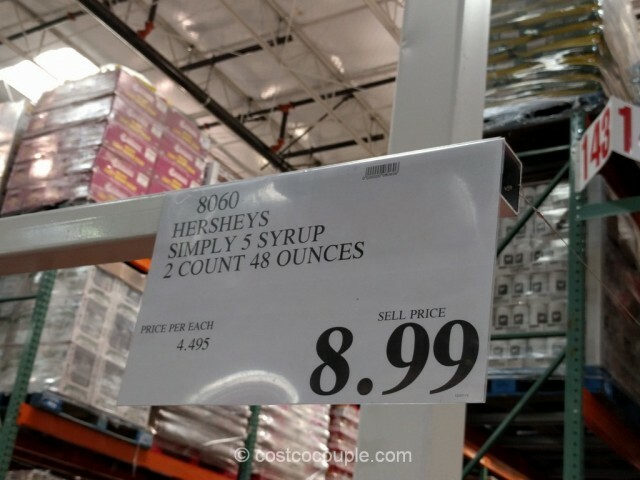 The Hershey’s Simply 5 Syrup is priced at $8.99 for the 2-pack of 48 oz each.